Not an exhaustive list but throughout all these kinds of activities your customer is having a “customer experience “and is making a judgement about whether or not you meet their needs and are you enjoyable to do business with. They do this throughout the whole lifetime of the customer being with you. A mile might seem a long way but it is often a combination of all those little actions that make a difference. When all your employees give some consideration to their role in the customer journey and how they might be able to go the extra mile for their customer it makes a huge difference. By mapping out the total customer experience across all touchpoints between the customer and the organisation allows you to delve into the experiences that you want to provide to the customer – put your customers hat on and consider what the customer would like to receive. Looking at the gaps between the desired customer experience and the one received – the “moments of truth”, will show where the actions for improvement need to be focused. A key point here is transparency in everything you do. If you are not transparent your customers will firstly find you out and then you have lost their trust. No one likes to feel there’s a hidden agenda or the product /service doesn’t exactly do what it says on the tin. When you can’t always deliver what you say you will, make sure your response times are quick and effective. Think about all the ways you communicate with your customers such as online support, live chat, personal interactions etc and invest some effort into training staff in communication skills. There is no mathematical formula to get customer experience right but how your employees interact with your customers is a vital component of the bigger picture. Gaining an understanding from the customers viewpoint (whichever way you gather this) will give you a lot of valuable information about how your organisation is perceived. Always acting upon customer feedback and making the necessary adjustments will give you the confidence you are doing your best to ensure you give your customers that great customer experience. 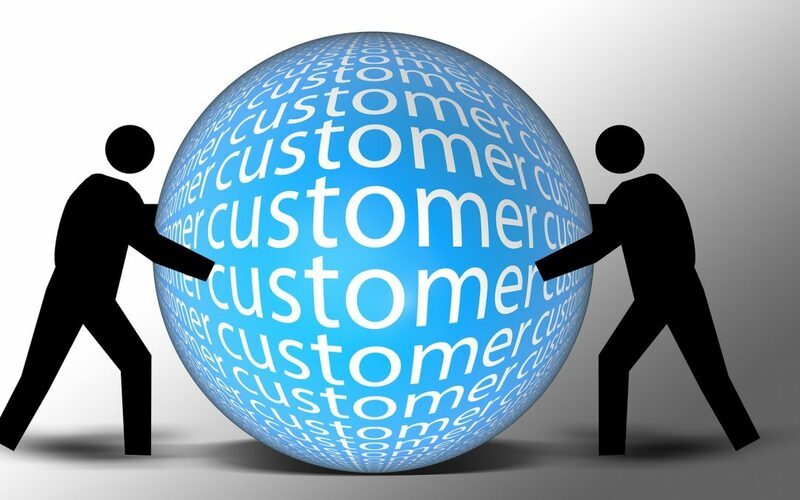 Have you given your customers “customer experiences” a thought this week?